Isn’t Friday just the best? 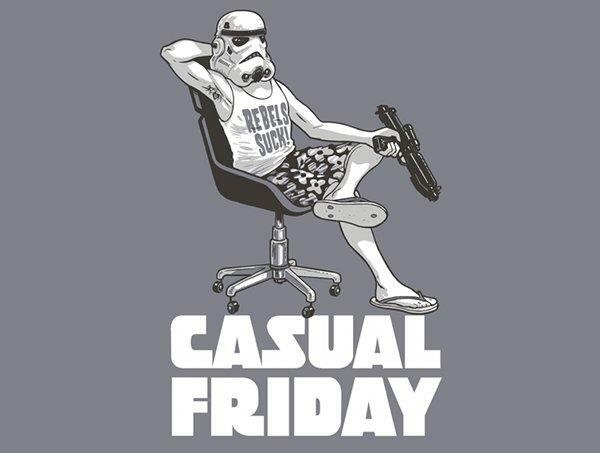 In honor of the greatest day of the week, I am happy to introduce a new weekly article series dubbed Casual Friday (of course)! During Casual Friday, I’ll make a few notes about items or stats or really just anything around the industries I cover that we might have missed during the busy week. I often post such tidbits on Twitter, but this is the best place to view them as it will be in a round-up fashion. 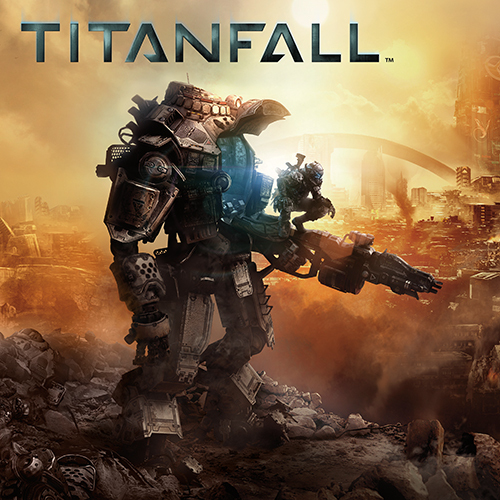 Electronic Arts (EA) CFO Blake Jorgensen said on the company’s earnings call this week that the original Titanfall game, released in 2014 on Xbox platforms, sold 7 million units. This sales figure was previously (incorrectly) reported as 10 million based on a tweet by Vince Zampella, studio head of developer Respawn Entertainment. Many like me had been waiting for a clarification on this number, especially leading into this fall when the sequel Titanfall 2 is set to release but this time on both Xbox and PlayStation platforms. Jorgensen says the firm expects 9-10 million units sold for the sequel. 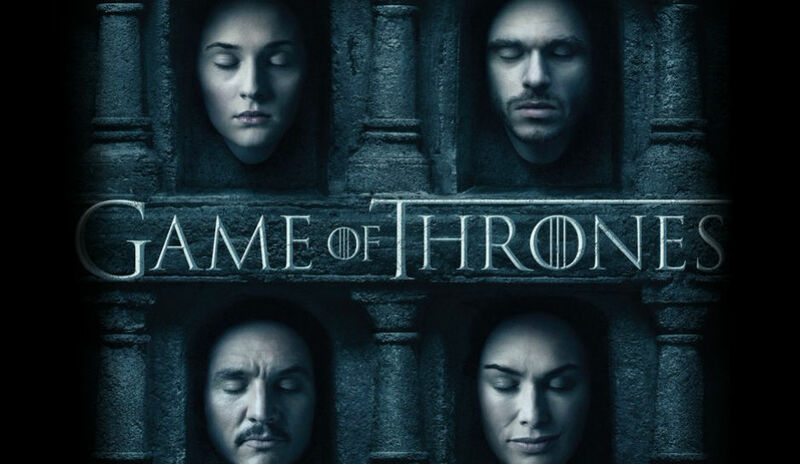 Time Warner (TWX) reported that Season 6 of HBO’s Game of Thrones, which debuted back in April, averaged 25 million viewers per episode. This is a record number for the show. For perspective, the company also said that Game 7 of the NBA Western Conference Finals between the Golden State Warriors and the Oklahoma City Thunder, which aired on their TNT network, was the most-viewed NBA telecast of all time on cable. It had 16 million viewers. 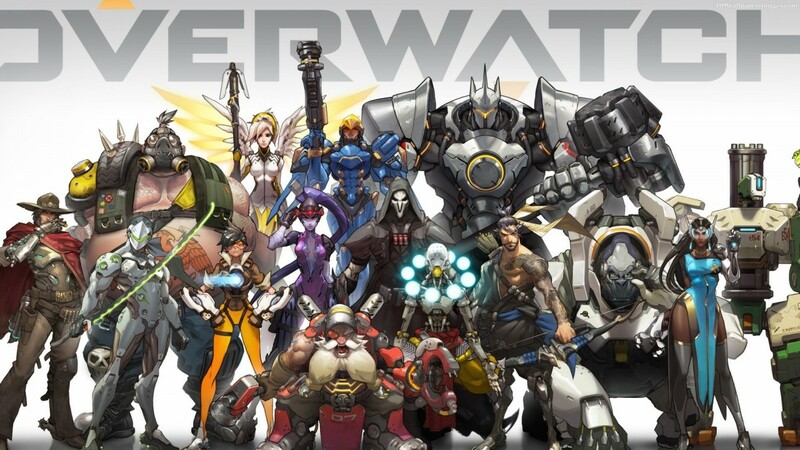 Activision Blizzard (ATVI) revealed what most industry followers and regular gamers already assumed: Blizzard’s new hero shooter Overwatch is a huge commercial success. Since its release only three months ago, the game has amassed 15 million players, which is the earliest that any Blizzard game has hit this milestone. These players have devoted around 500 million hours to the game, and the company estimates the game has raked in a half billion dollars so far. In an interview with GameIndustry.biz, Take-Two Interactive Software (TTWO) CEO Strauss Zelnick said that the company’s guidance for 2017 does not include any contribution from Nintendo (7978)’s upcoming hardware, code-name “NX.” This implies that the company is not developing any launch titles for NX, as the console’s release date of March 2017 corresponds to the end of TTWO’s fiscal year. No mention of NX games in the pipeline beyond next March, either. Sega Sammy Holdings (6460) announced its Total War strategy game series has sold more than 20 million copies over its 16-year history. 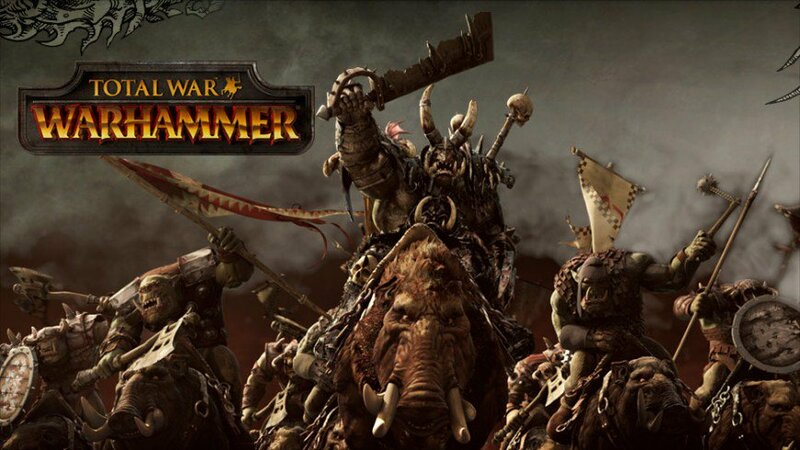 The latest title is this year’s Total War: Warhammer. And yes, it should have been called Total Warhammer, I agree. Golden opportunity, missed. And finally, it wouldn’t be an article in the summer of 2016 if I didn’t mention Pokemon GO! 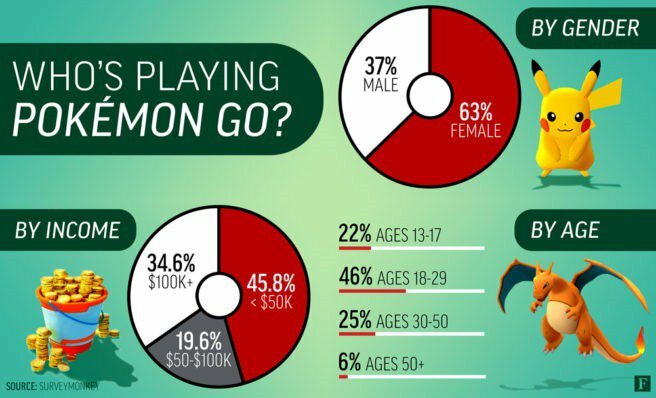 According to SurveyMonkey Intelligence, 63% of Pokemon GO players are women. Niantic & The Pokemon Company’s super-duper-megahit is most popular among folks ages 18-29, which comprise 46% of the game’s overall player base. Oh, and a Japanese Olympian racked up around $5,000 in data charges playing the game in Brazil. Now that’s addictive! Any tidbits or topics that caught your eye this week? Leave a comment if so, and as a reminder you can now subscribe to email alerts by signing up in the sidebar to the right.